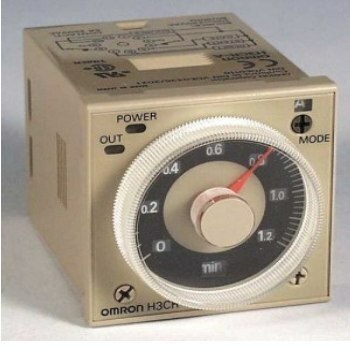 Timer Calibration is the process of providing the connection between a measuring device and the units of measure. These calibration meters are appreciated by clients for its easy operations and maintenance. Our Timer Calibration is provided with the reports and shows the daily status accordingly. With our expert quality analyst we provide best service to clients regarding the timer calibrations with accurate readings. Our organization is a foremost name in the industry, engaged in offering a wide assortment of Timer Calibration to our clients. 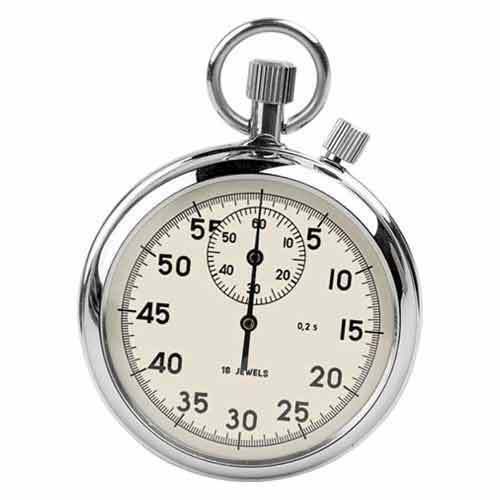 Our services ensure the flawlessness of the timer as well as enhance their performance. In addition to this, these services are offered as per industry standard to cater the client's requirements at very reasonable rates. In order to cater the client’s needs, we are involved in offering a technically advanced array of Stop Watch Calibration. Our highly qualified professionals check all the steps and parameters associated with this service and execute it in the best possible manner. The provided service is much appreciated by our clients due to its flawlessness and cost-effectiveness features.